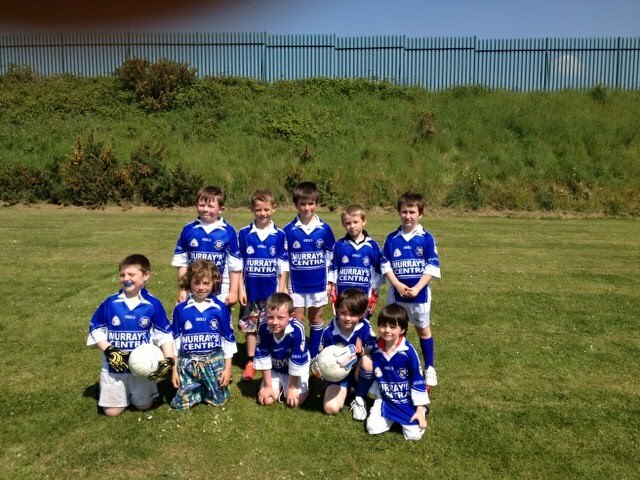 Last Saturday the 8th of June our U8's traveled to St.Vincents Gaa Club for a football blitz. Playing in glorious weather they all had tremendous fun. Below are the players who went.